It is just not any other sponge put in a nice packaging. Its the most useful makeup essential you will ever need. It’s very soft and bouncy yet firm. 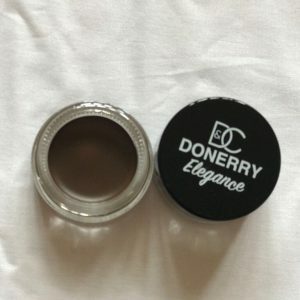 It has 5 different sides that can be used for different parts of the face and smooth products perfectly for each technique and product. It also means you only need to use one blender to complete all parts of your makeup just by using the different sides. 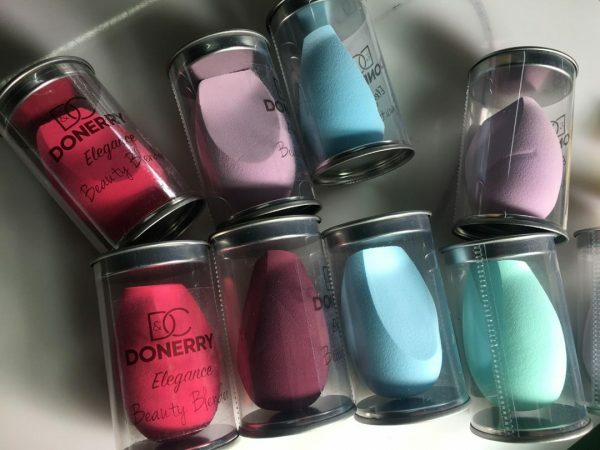 Our Elegance Beauty Blender gives you that air brush finish to your makeup looks. It helps you avoid the sharp harsh lines, especially when highlighting and contouring. Waste is minimal because this product soaks up water making it moist and smooth. The water helps the products to just rest at the top of the sponge and not soak in to deep. Open cells in the sponge allow water to enter and soften the sponge, while preventing makeup from soaking in. Moisten in water before use and gentle squeeze out the water leaving it moist and damp but not dripping. Gently smooth the contour or concealer on your face using the appropriate side of the blender in smooth movements.